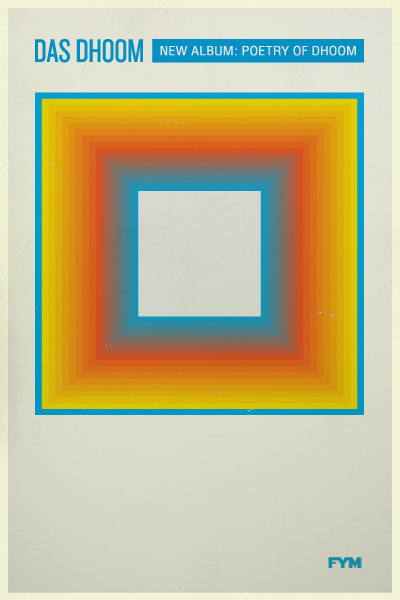 Poetry of Dhoom is: cinematic, enlightening, refreshing -heavy on complex adventure. The new record features James Whetzel's thoughtful vocals and sarod playing prowess. This ancient sound is paired well with vigorous digital landscapes and Sebastian Lange's spellbinding violin work. It's music for advocates of joy. Below, FYM features live footage from our previous article about Whetzel -performing the tune Ending to Dhoom solo in front of Seattle Art Museum on PARK(ing) Day this past September. Want more Das Dhoom? 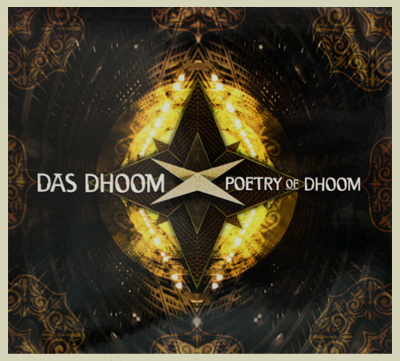 Be sure to check out an evening three years in the making -The Poetry of Dhoom CD Release Party this Friday October 28th from 9pm-12am at SAM Remix (Seattle Art Museum, for more information on the event click HERE). Expect good vibes, formidable music, along with Whetzel performing with the full-live band version of Das Dhoom! Cheers, FYM.